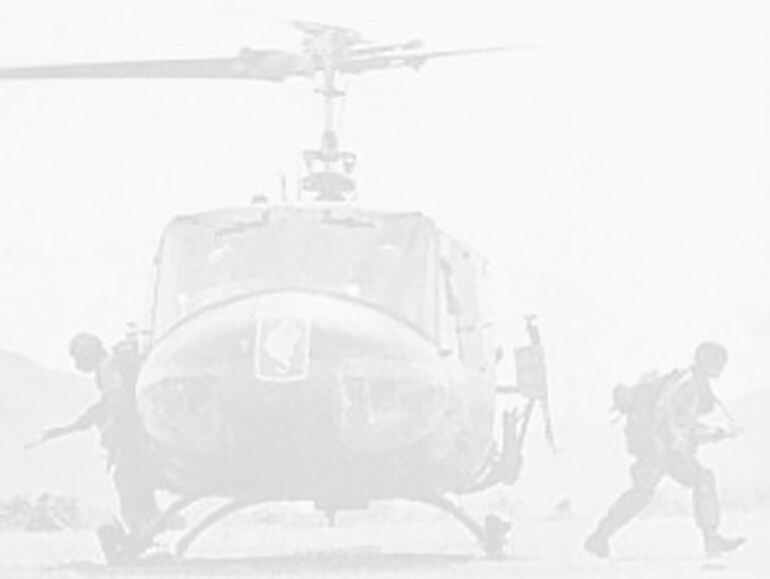 When the huey arrived in July 2005 it was issued with a 3 month exemption period to fly on its US registration allowing us to fly until October. We then had to put the machine on the UK register and be issued with a permit to fly. 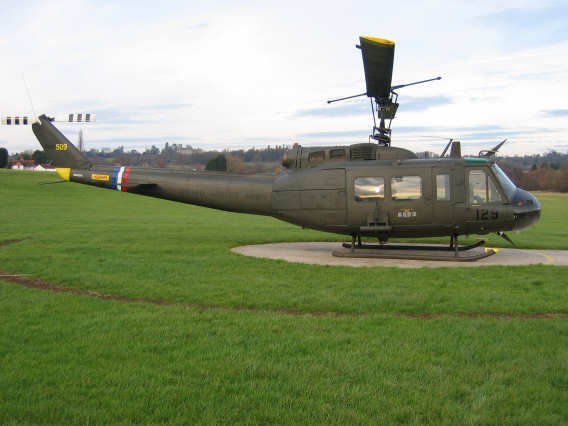 So, prior to the expiry date the huey was flown down to London Helicopter Centre at Redhill by Ralph Chappell and Tudor Owen for the necessary work to be carried out. 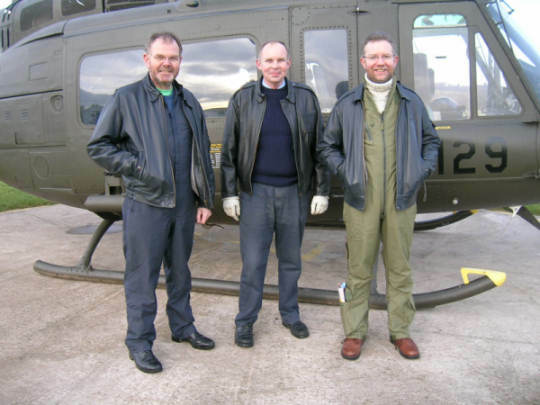 This all went well so on 22nd December Phil went down to Redhill to fly the huey for the first time in eight weeks. The CAA had issued a permit to test in order to test the performance of the aircraft. Four people were on board for this flight-Phil, Geoff Connolly, Ray White and Chris Taylor. The flight lasted one and a half hours and went very well. There were a few minor issues after the flight that had to be resolved and these have all been rectified. So, we are hoping that the Permit to fly will be issued by the end of January 2006. 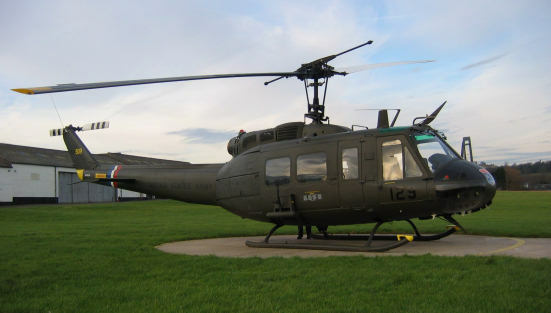 The huey will then be issued with her new registration number, G-UH1H.